Costa de Almeria holidays often centre round the beach resorts of Aguadulce, the city of Almeria with its pretty old town, market, cathedral and fortress, Almerimar with its large marina and golf course, Cabo de Gata with its untouched white sandy beaches, Mojacar, for its traditional Moorish village and five-mile expanse of sand, and the popular lively resort of Roquetas de Mar. 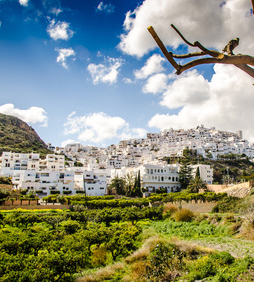 Car hire is recommended to aid the exploration of this region with fascinating spots to discover such as the nearby Alpujarras mountains. 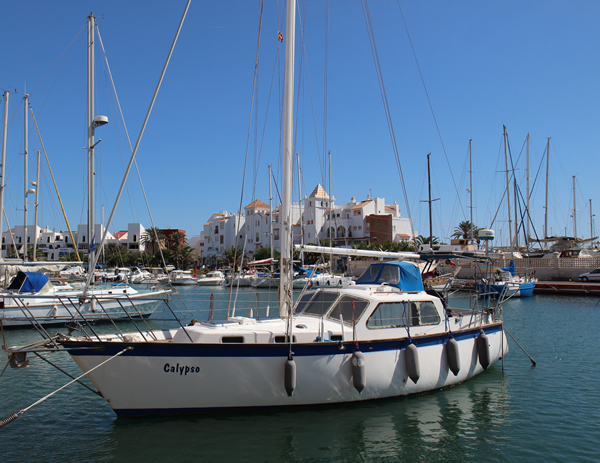 Popular activities along the Coast of Almeria include water sports and first class golf courses. 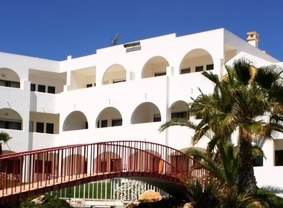 Roquetas de Mar is a large and lively holiday resort on the Costa de Almeria. 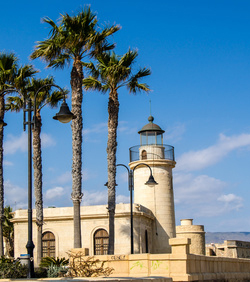 Holidays to Roquetas de Mar have grown in popularity recently due to the introduction of 'low cost flights' to nearby Almeria airport from several of the 'no frills' airlines.